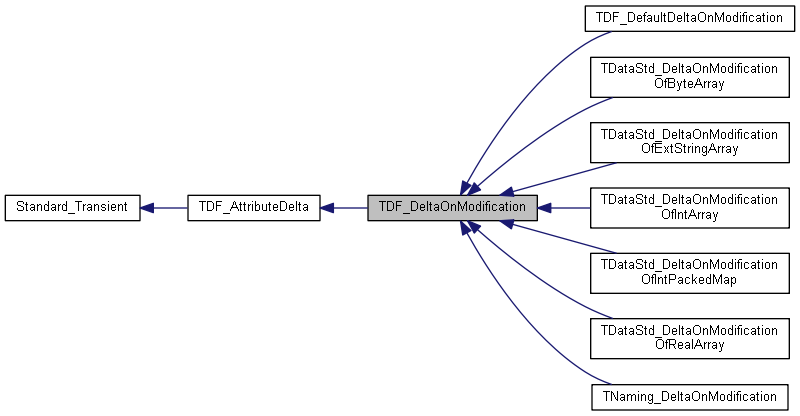 This class provides default services for an AttributeDelta on a MODIFICATION action. Applying this AttributeDelta means GOING BACK to the attribute previously registered state. Applies the delta to the attribute. Reimplemented in TNaming_DeltaOnModification, TDataStd_DeltaOnModificationOfByteArray, TDataStd_DeltaOnModificationOfExtStringArray, TDataStd_DeltaOnModificationOfRealArray, TDataStd_DeltaOnModificationOfIntArray, TDF_DefaultDeltaOnModification, and TDataStd_DeltaOnModificationOfIntPackedMap.